Cosby Titans defeated Bird 17-0 on Tuesday as two pitchers combined to throw a shutout. Sarah Thomas struck out A Patterson to finish off the game. Cosby Titans was boosted by Lauryn Richardson who went 4-for-4 at the plate. Richardson doubled in the first, singled in the first, doubled in the first, and singled in the third. Cosby Titans got on the board in the first inning when Taylor Norton doubled on a 1-0 count, scoring two runs. A single by J Lowery in the second inning was a positive for Bird. Thomas earned the win for Cosby Titans. She lasted four innings, allowing one hit and zero runs while striking out five and walking zero. B Marshall took the loss for Bird. She lasted four innings, allowing 21 hits and 17 runs while striking out two. 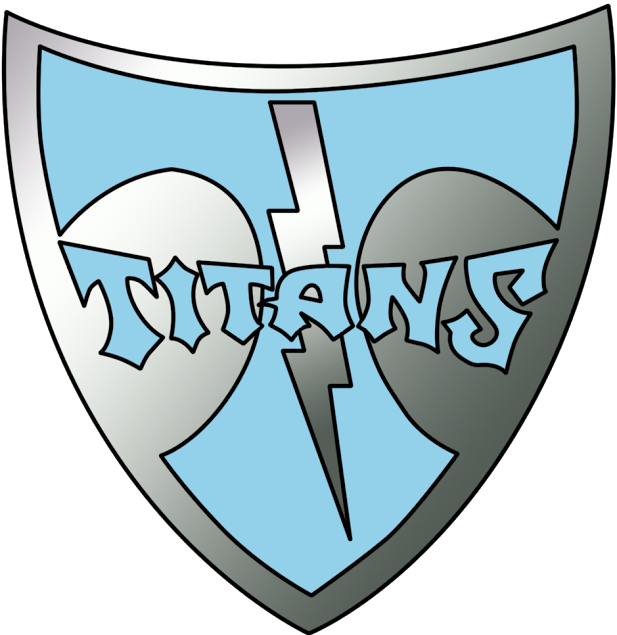 Cosby Titans had 21 hits in the game. Richardson, Laurenne Gallagher, Jordan Wise, Norton, Genevieve Brunner, Isyss Garcia, and Sophie Tully each racked up multiple hits for Cosby Titans. Richardson went 4-for-4 at the plate to lead Cosby Titans in hits. Lowery led Bird with one hit in two at bats.